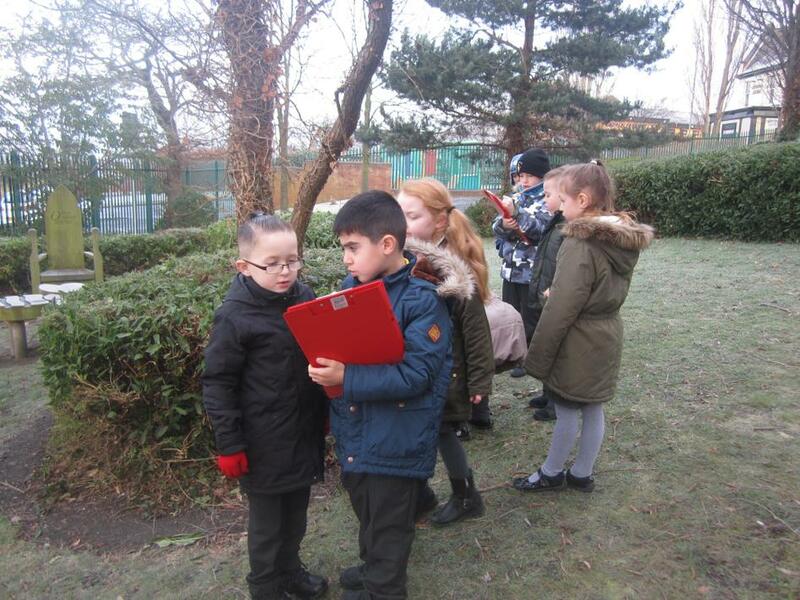 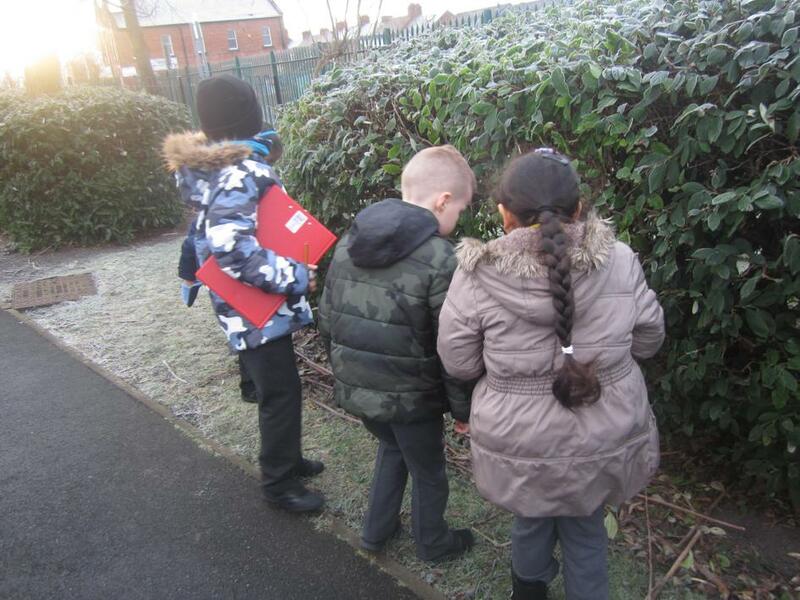 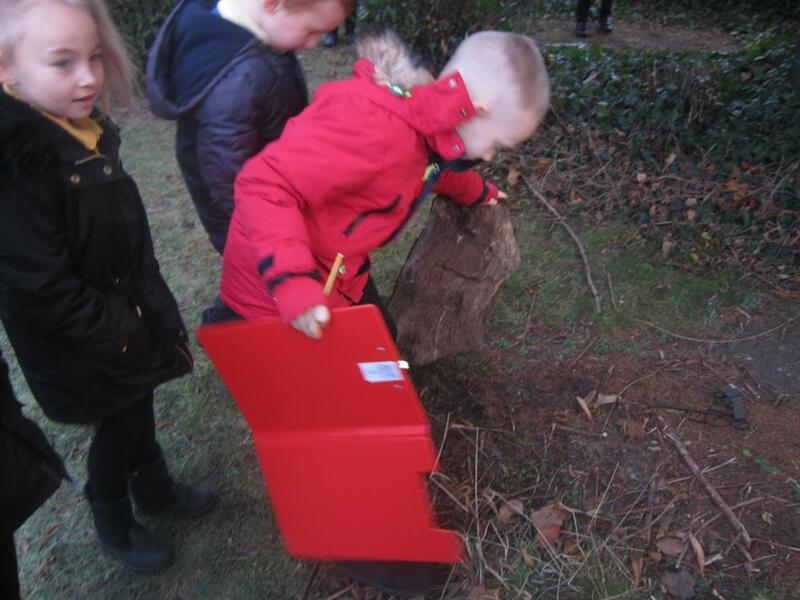 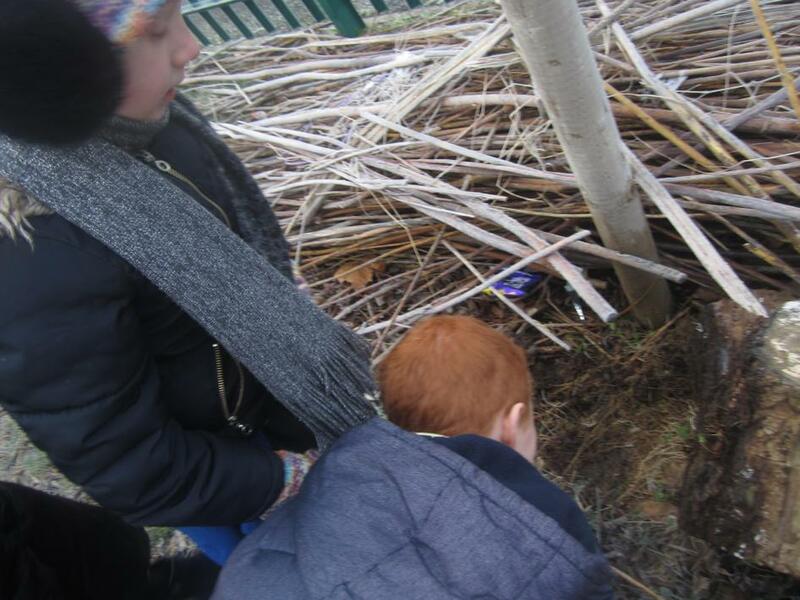 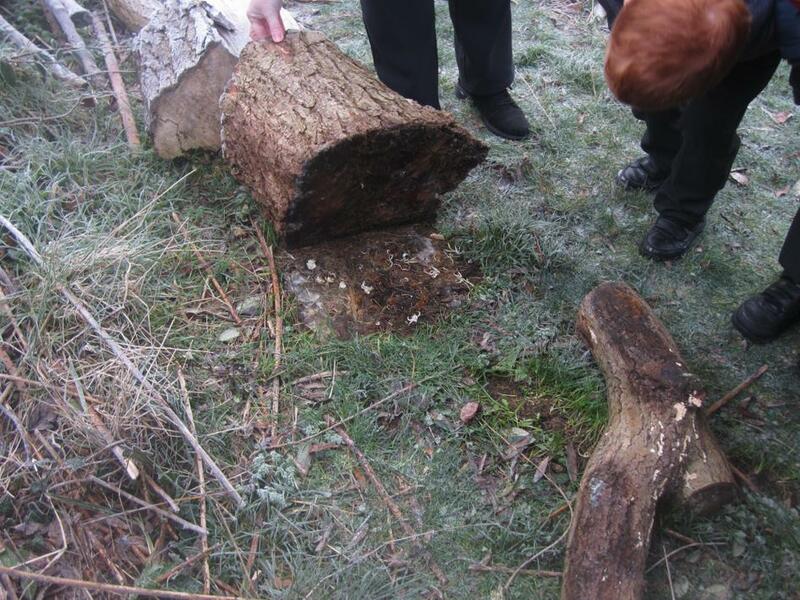 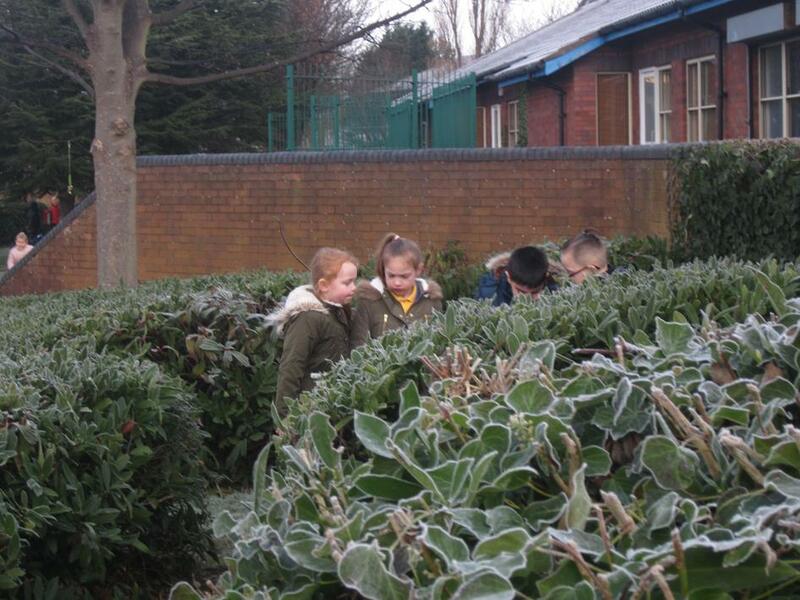 For our Computing and Science we were learning about different habitats and how many different insects we can find within our Forest School. 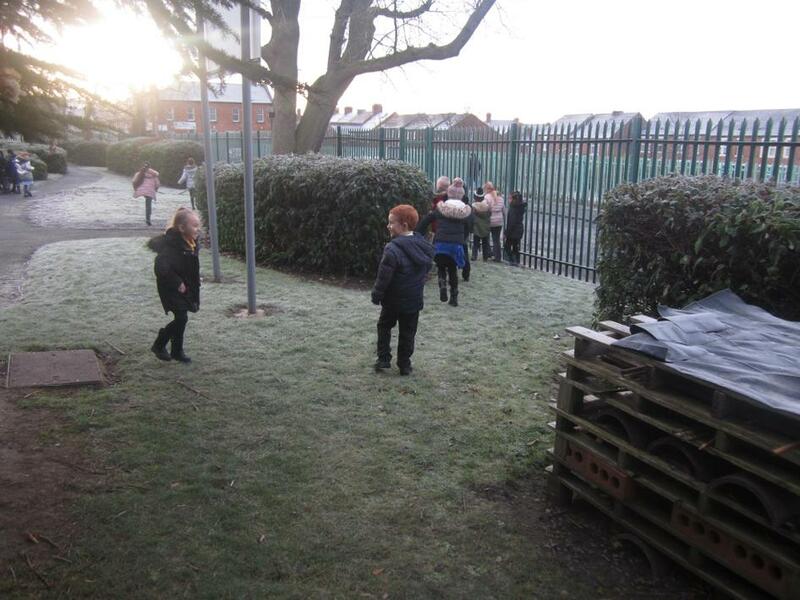 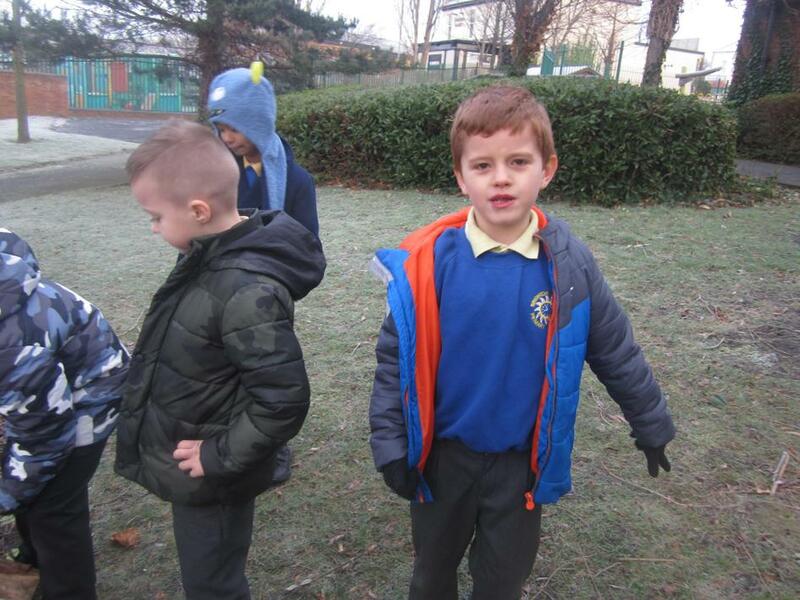 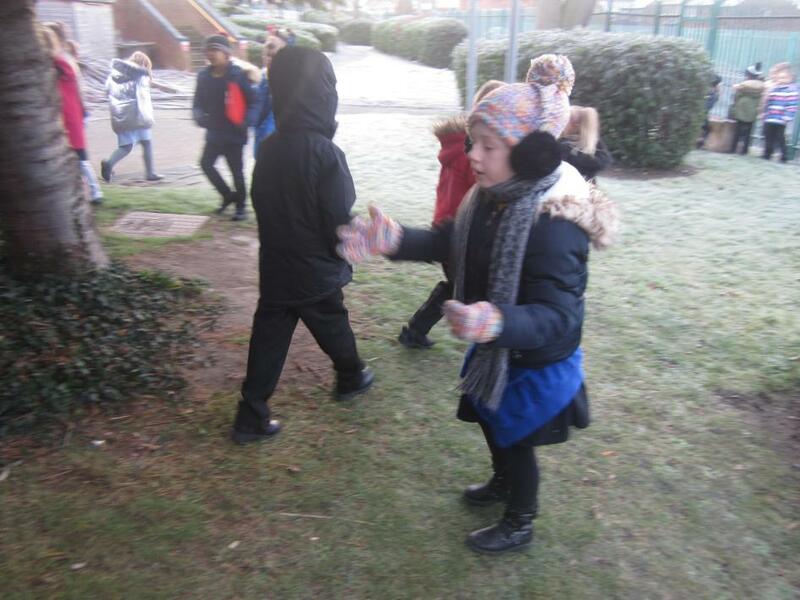 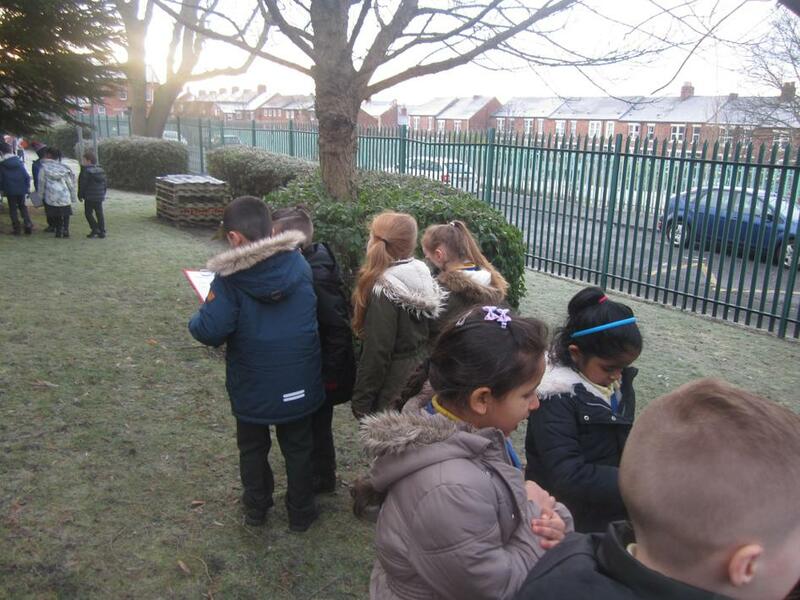 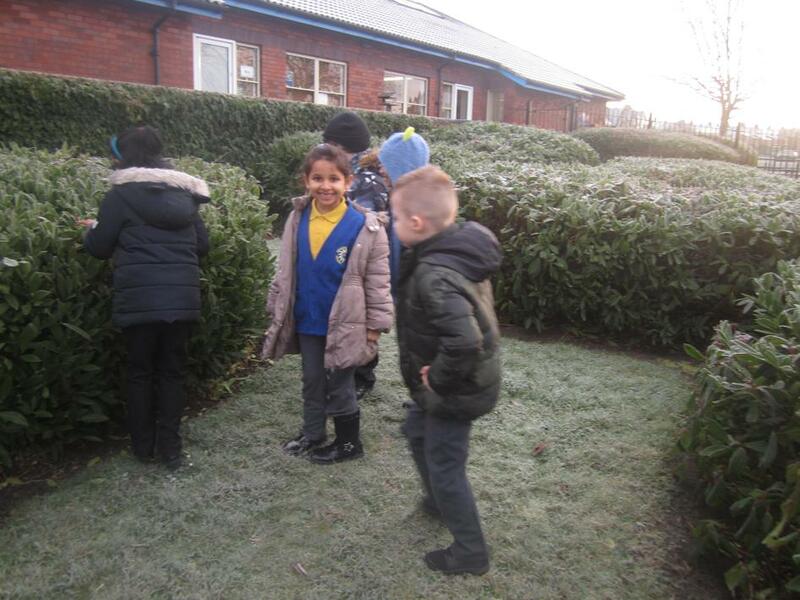 We went outside to see what there was and we had to make a tally chart to keep a record. 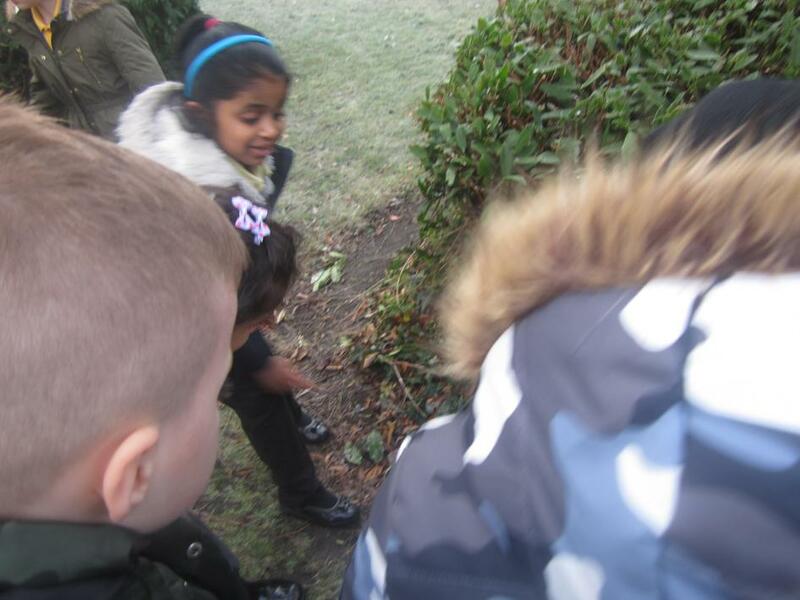 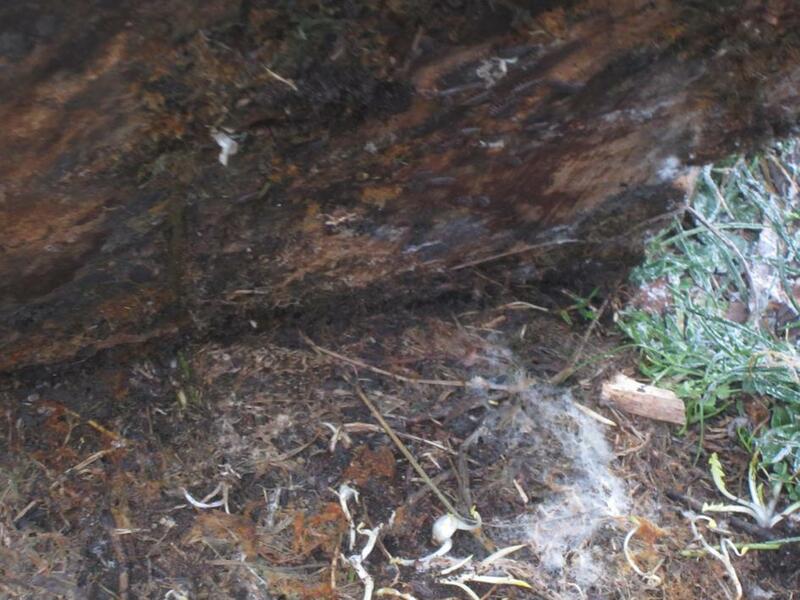 Can you guess what we found?